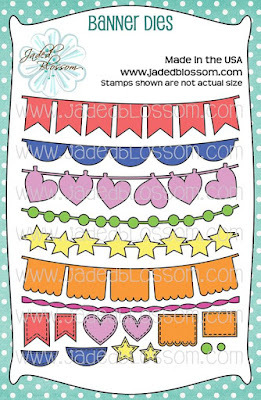 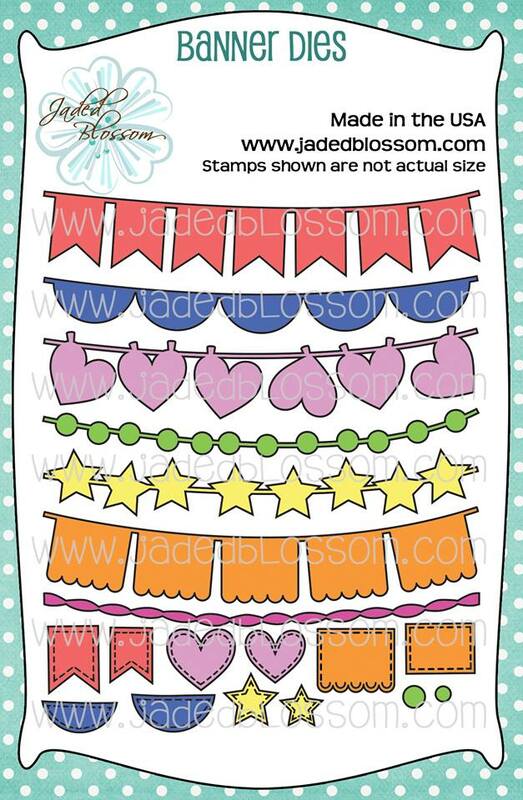 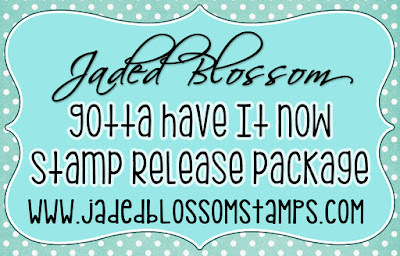 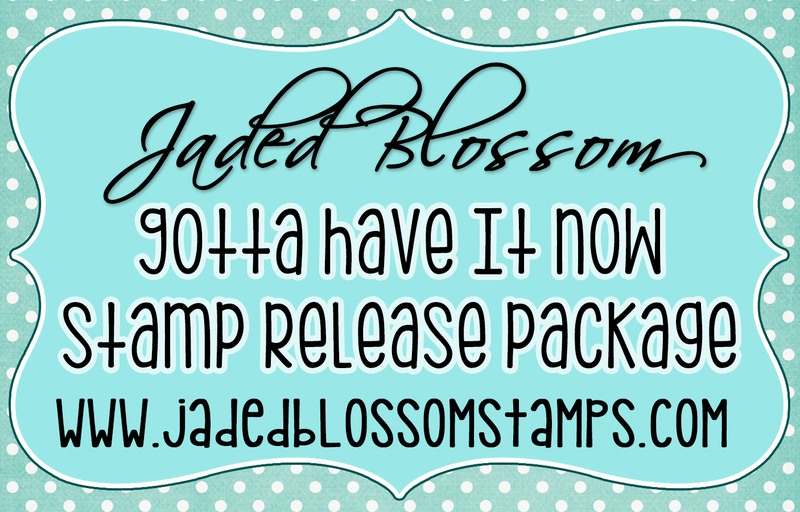 Jaded Blossom: April Sneak Day 1! 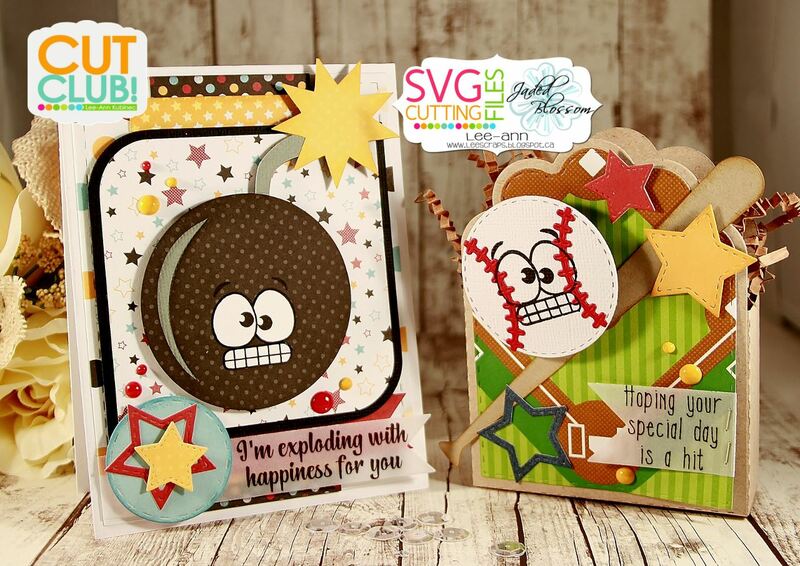 Oh my goodness... your Guest Designer and DT never fail to amaze. 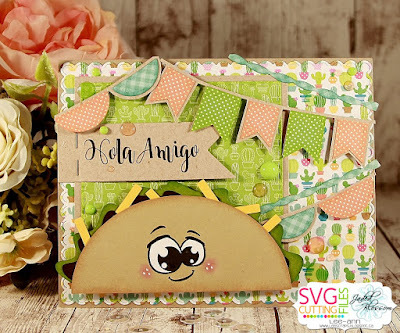 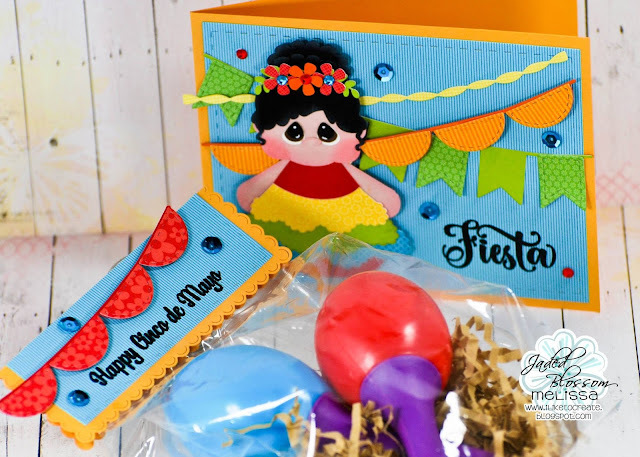 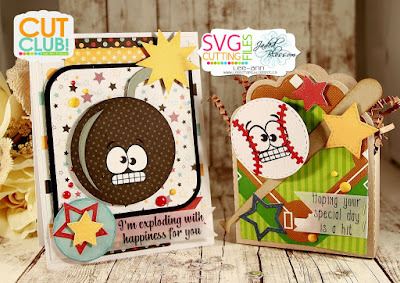 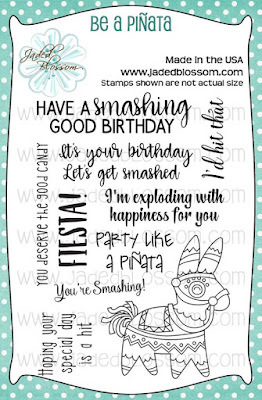 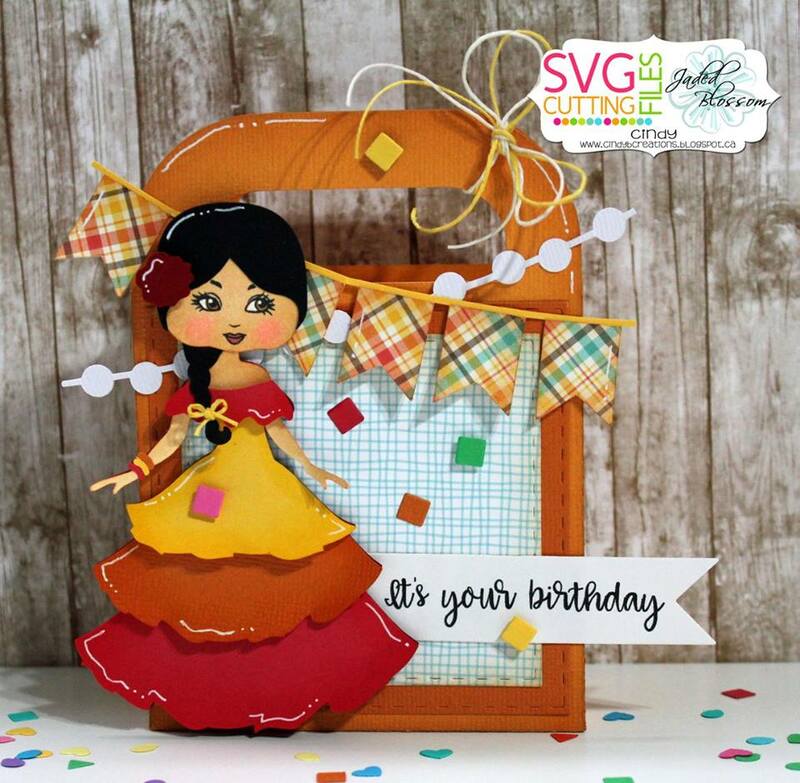 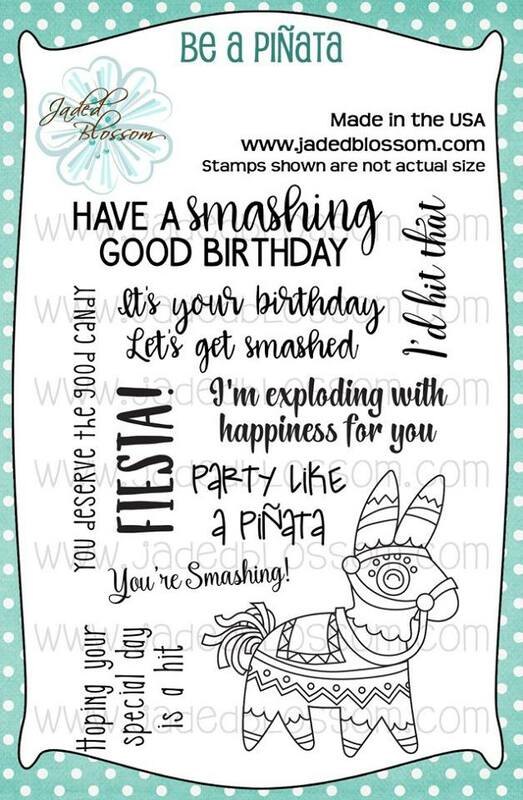 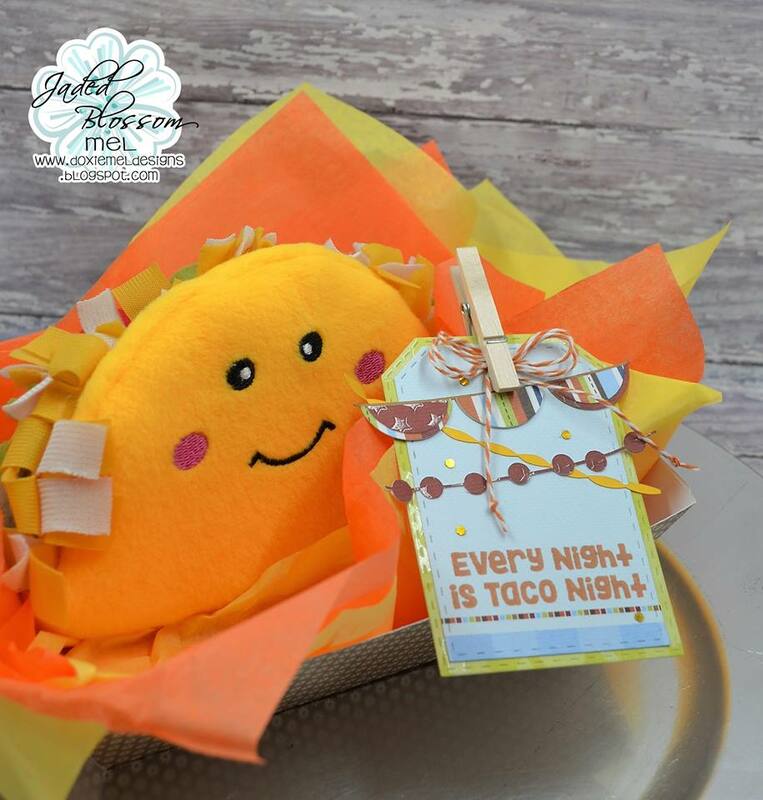 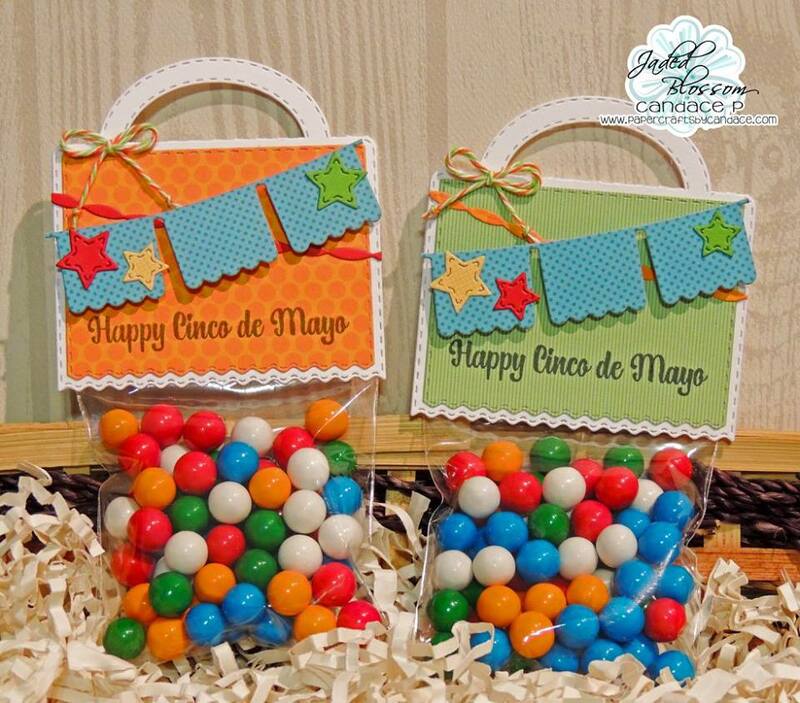 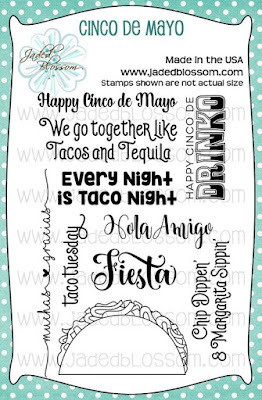 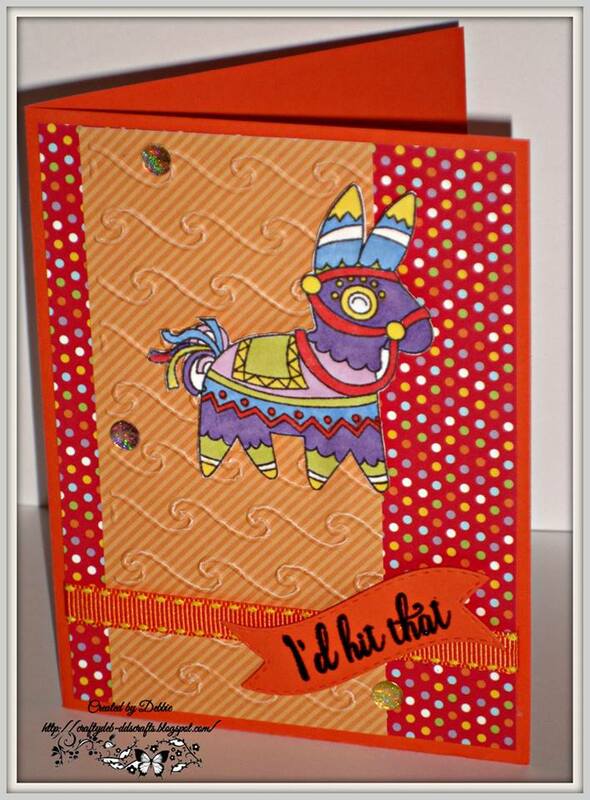 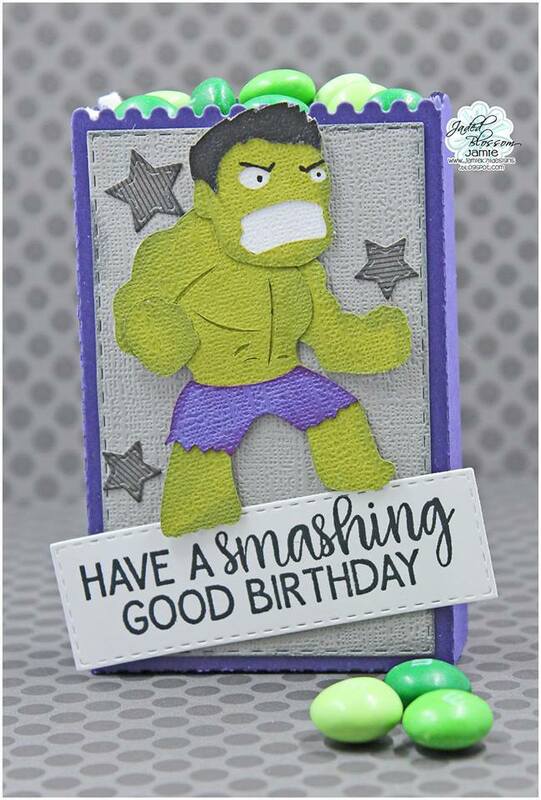 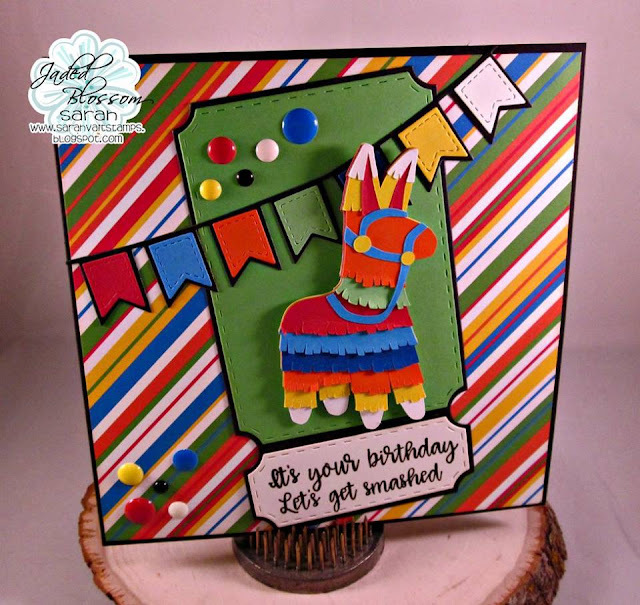 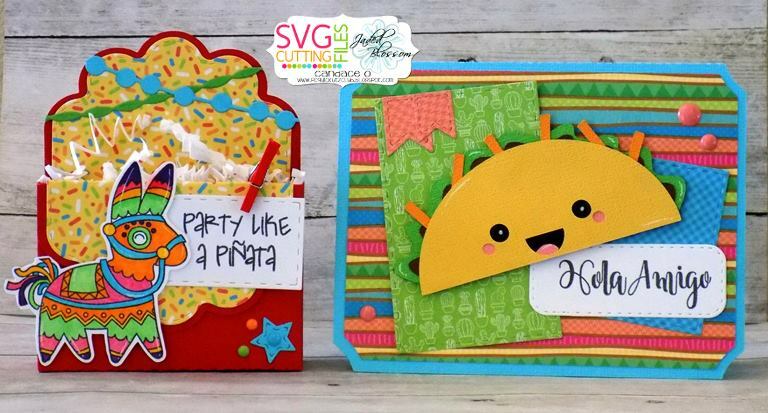 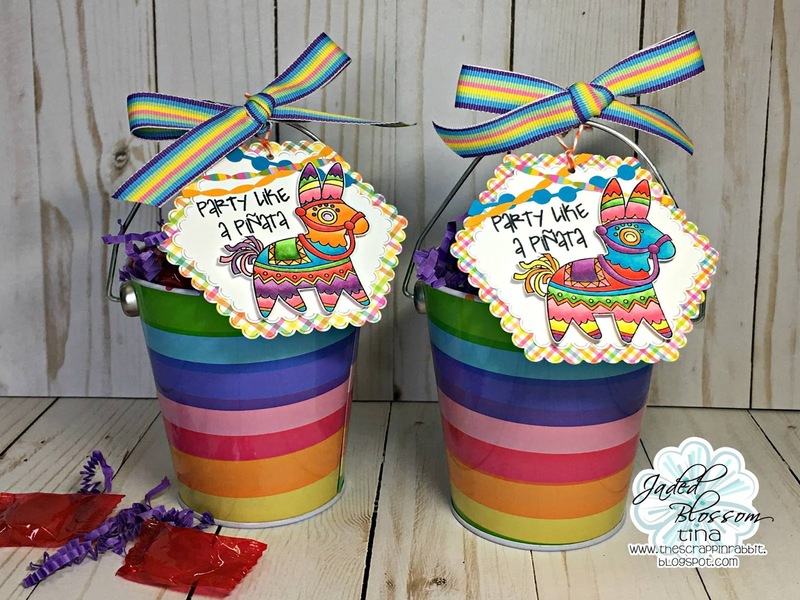 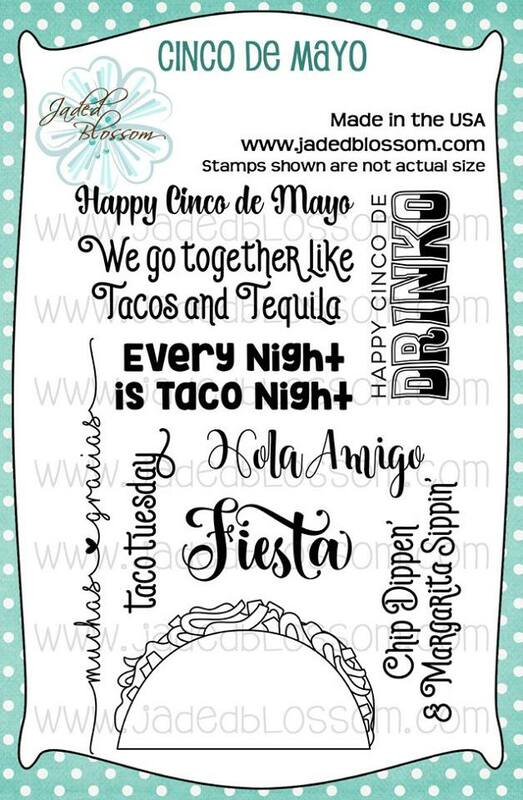 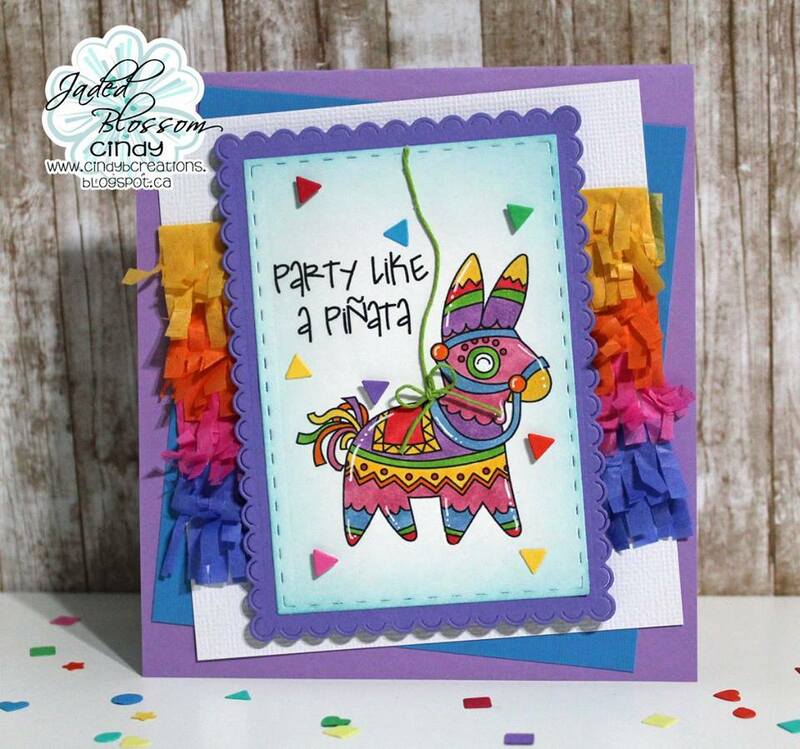 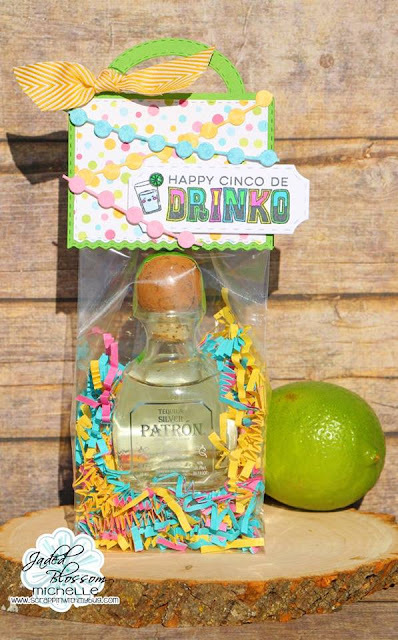 I love that Be a Piñata set and I love how some of the projects used other images for the sentiments to show how versatile this set can be. 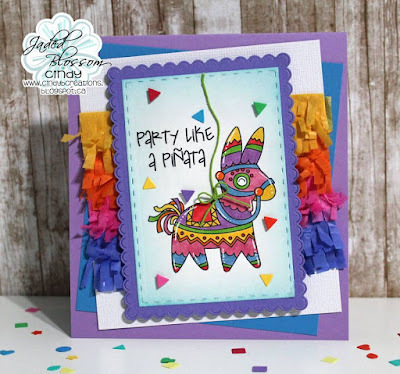 Love all these brightly colored projects today with this new release!